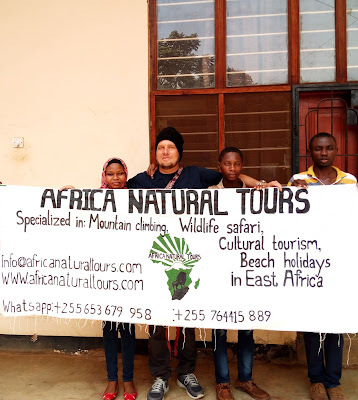 6 Days Kilimanjaro Climbing Marangu route. 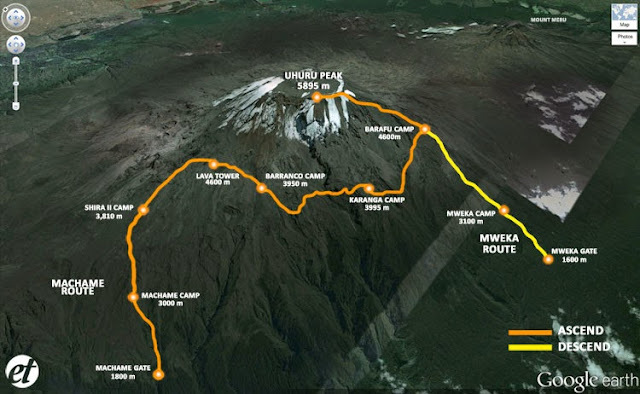 The best Kilimanjaro trekking time is January – February & September. July to August can be colder and November to December can be wet. April/May are not recommended, January to March are the warmest months, almost clear of clouds each evening and morning. 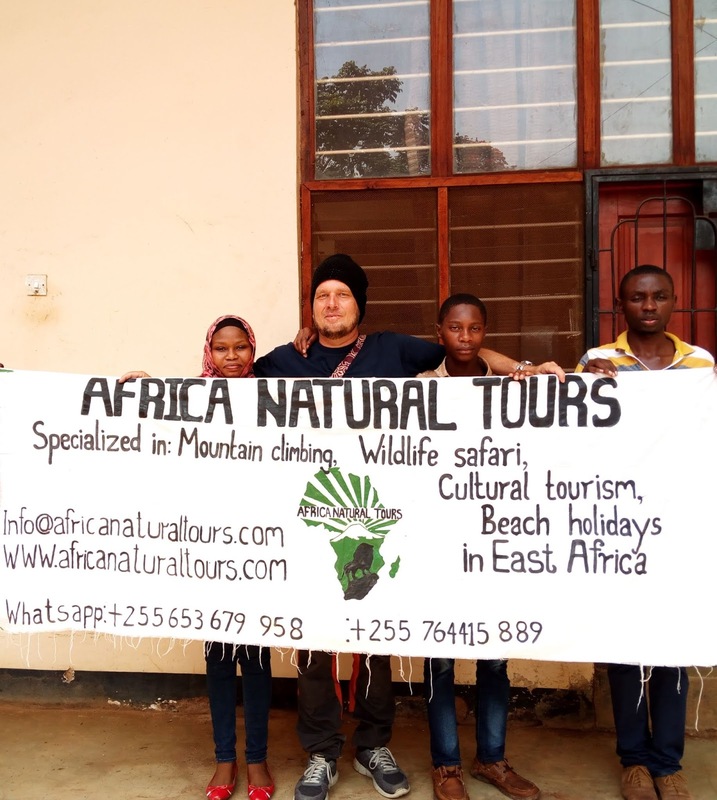 The success rates for 6 Days Kilimanjaro climbing via Marangu with our guides are outstanding compared to the overall success rates for all climbers who attempt to reach the top. 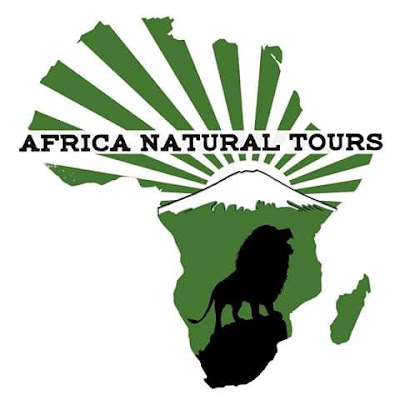 Tour will ensure that you reach the peak by giving you experienced guides in Mount Kilimanjaro hiking. Warm clothes and walking poles are recommended as being among the secrets of successful climbers to mountain Kilimanjaro. Day 3: Horombo Hut | Visiting: Kilimanjaro. Rest day at Horombo Hut with optional hike by Mawenzi Peak. The beginning of this climb is done in the dark and requires headlamps or flashlights. It will be very cold until you start descending, so you will need all of your warm layers. This is by far the most difficult part of the trek with many switchbacks. Moving slowly (pole pole) and an optimistic attitude will get you there! 15,400 ft / 4,700 m to 19,300 ft / 5,895 m | 19,300 ft / 5,895 m to 12,100 ft / 3,700 m | 4 km up / 14 km down | 10-15 hours | Alpine Desert}. Our driver will meet you at Marangu village/gate and drive you back to your hotel in Moshi or Arusha. Now it is time for celebration! This will come after a nice climb for 6 days to Kilimanjaro Mountain via Marangu with the best Kilimanjaro trekking tour operators. You can also contact us to get special offer and new update about Kilimanjaro Mountain.